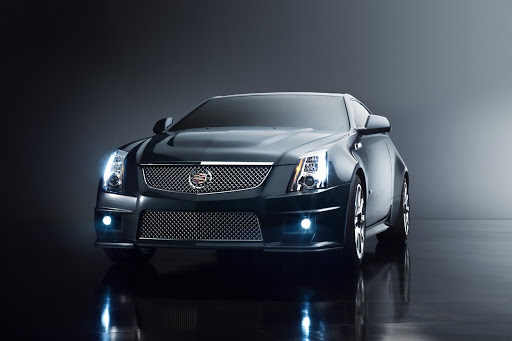 Visit us at Red Noland Cadillac to take a closer look at one of these amazing vehicles! DETROIT – J.D. Power and Associates ranked the Cadillac DTS highest among large premium cars in its 2011 Vehicle Dependability Study released today. The DTS had 90 problems per 100 vehicles, the fewest of any vehicle in its class for the second year in a row. For six straight years, the DTS and its predecessor, the DeVille, have earned a spot in the top three of the large premium car segment in the J.D. Power Vehicle Dependability Study. The report measures problems encountered in the past 12 months of 3-year-old vehicles. J.D. Power and Associates’ annual Vehicle Dependability Study is a U.S.-market based study providing insight into long-term reliability as vehicles approach the end of a typical warranty. This year’s study surveyed more than 43,700 original owners of 2008 model year vehicles after three years of ownership.